Tricia Hunter was an extraordinary beauty...before a horrible bus accident left her irreparably scarred. In an effort to accept the things she cannot change, she heads to her uncle's cabin for some time alone. 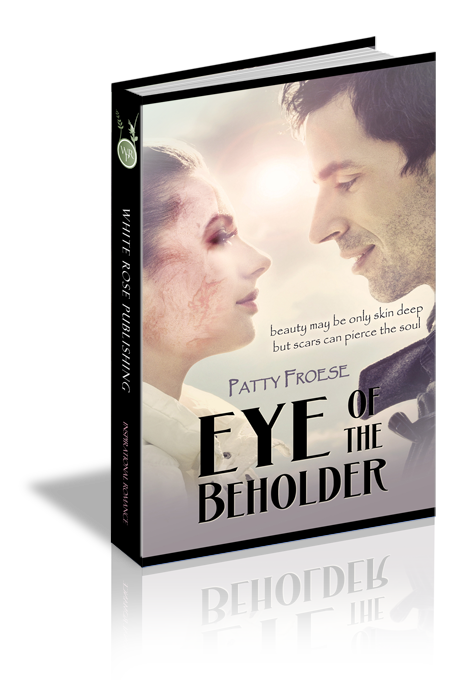 Forest ranger Jesse Reynolds recognizes Tricia the minute he sees her, but nothing flickers in her eyes. That's fine by him. The same accident that stole her good looks killed his fiance, and he simply can't bring himself to feel sorry for Tricia like everyone else in her life seems to do. Thrown together in the autumn woods, they are faced with the past, an uncertain future, and a struggle to find out why God allows terrible things to happen.